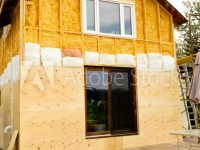 Insulation Logic can get you set up with all of the best quality insulation so your house will be fully insulated against the weather outside and the distracting noise coming from next door as well. 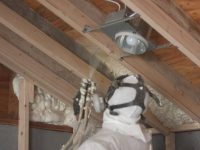 If you are turning attic into another room, you may want the right insulation to keep noise to a minimum as well( having a good insulation) so it will be a better space to live in. 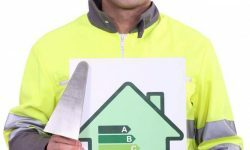 If you have the proper wall installation, you will find that you have a better temperature regulated house, a cheaper electricity bill, and hardly any noise coming in at all. 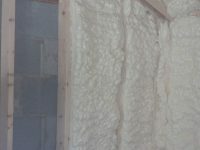 Home insulation is also good at blocking out sound. 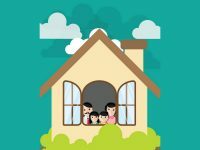 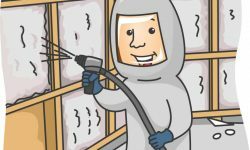 If you happen to live in a noisy neighborhood, having the spray foam insulation is also a good way of reducing that sound. 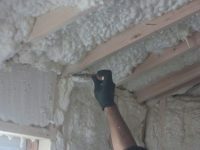 Your house deserves to have spray foam as the insulator over something else. 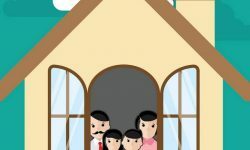 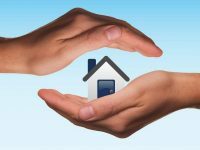 If you don’t have proper insulation installed, your house isn’t energy-efficient and your bills are probably significantly higher than they should be. 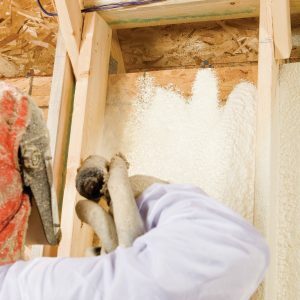 You’d be surprised how much energy you could save by insulating your home. 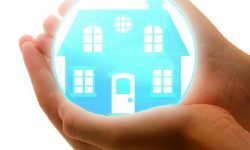 The air could move in through every crack, hole, and opening so insulation is necessary if you want to optimize your energy efficiency and lower your bills. 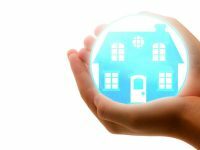 The air can move in through floors, ceilings and walls so getting your home completely insulated is the best choice. 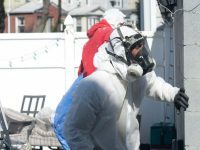 People used to insulate their homes using all sorts of insulators, but since the Spray Polyurethane Foam entered the scene, all the other materials were pushed aside. 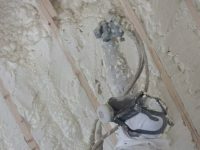 The spray foam insulation is the best type of insulation you can get for your home, and there are many benefits of getting this type of insulation. 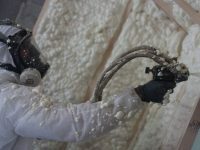 The spray foam insulation seals the building envelope and prevents the air from entering or leaving a home. 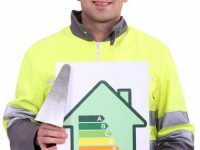 Once you get your home insulated you’ll see a big change in your electricity bills as air exchange is the main cause of the high energy consumption. 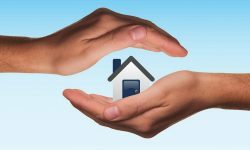 When there’s air exchange, the air conditioning devices have to work constantly to heat or cool the buildings. 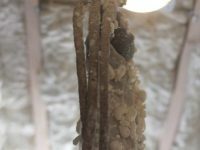 The spray foam insulation will reduce the temperature variations and this will take the load of the mechanical systems such as air conditioning devices and other.